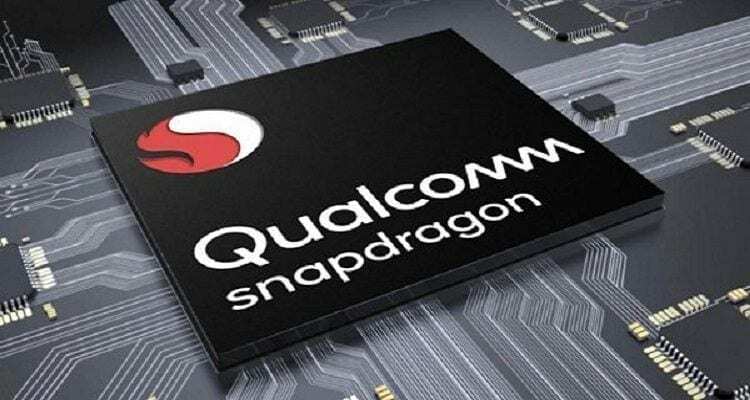 The new Qualcomm Snapdragon 8150, the SoC that will replace the Snapdragon 845 as top of the range of Qualcomm, should be presented very soon. The company has, in fact, started sending the press invitations for the Qualcomm Technology Summit which will take place at the beginning of December in Hawaii. In the invitation, an explicit reference is made to the 5G, the cornerstone of the new Qualcomm Snapdragon 8150. The presentation conference for the new SoC should take place on 4 December . Recall that the availability of the chip is set for the first quarter of 2019 when the first smartphone with the new SoC will arrive on the market (Samsung Galaxy S10 and Xiaomi Mi 9 are already confirmed). The first benchmarks featuring the new Qualcomm Snapdragon 8150 confirm the high quality of the new Qualcomm chip, able to stand up to Apple’s A12 Bionic and overcome all the competition in terms of AI performance . The new SoC will therefore represent a very important generation leap forward, guaranteeing all the top Android range tops the opportunity to showcase excellent performances. For now we just have to wait for the next 4 of December to find out all the details on the new Snapdragon 8150. Keep following us for all the updates on the SoC.